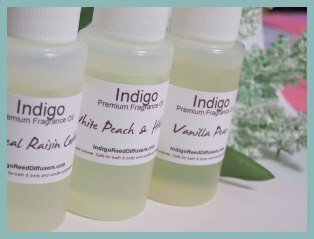 Citrus Vanilla- A Sophisticated blend of citrus, melon and creamy vanilla. The top and heart combine bergamot, grapefruit, lemon and tangelo leading to a sweet apple floral. The drydown is an elegant vanilla bouquet with a touch of musk.